Create a profound shift in perspective about money and bust through to that higher level of abundance. 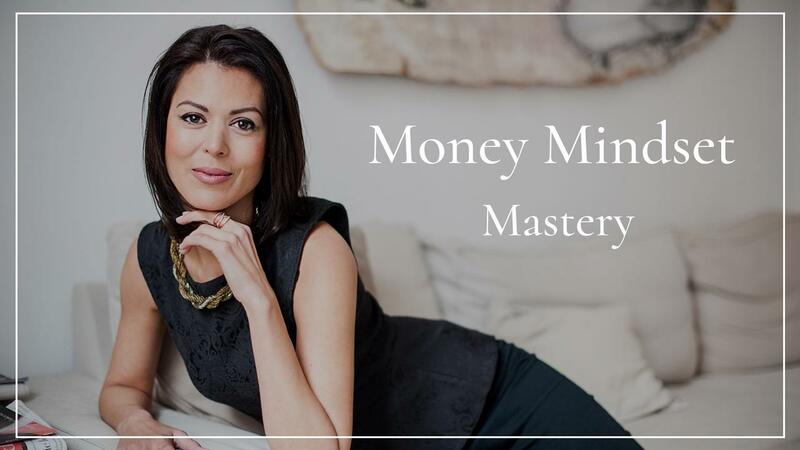 A deep-dive course that will guide you to uncover your self-imposed money blocks that are keeping you at your current income level. Create new financial freedom through a profound shift in perspective about money and its use!